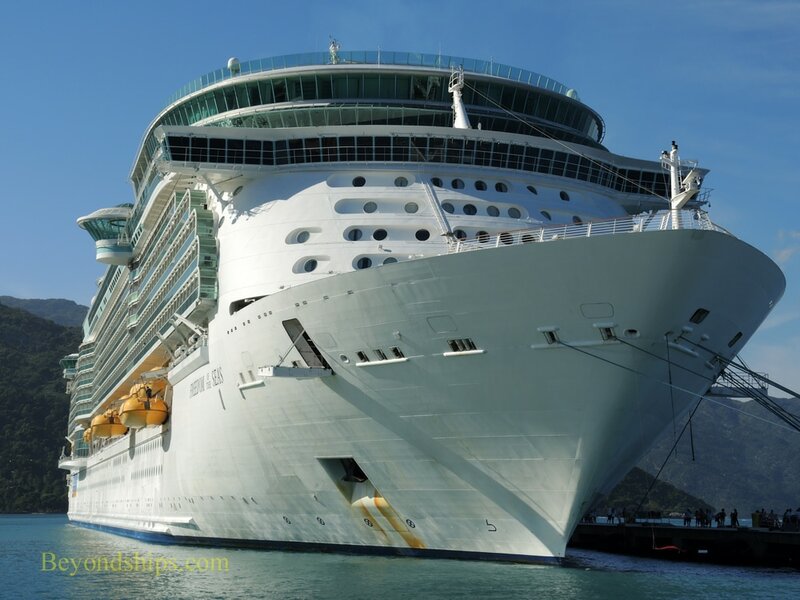 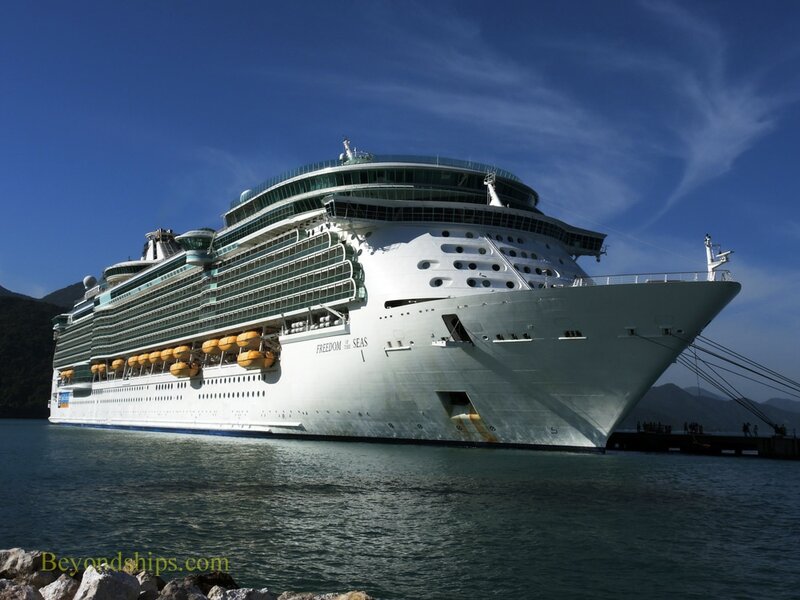 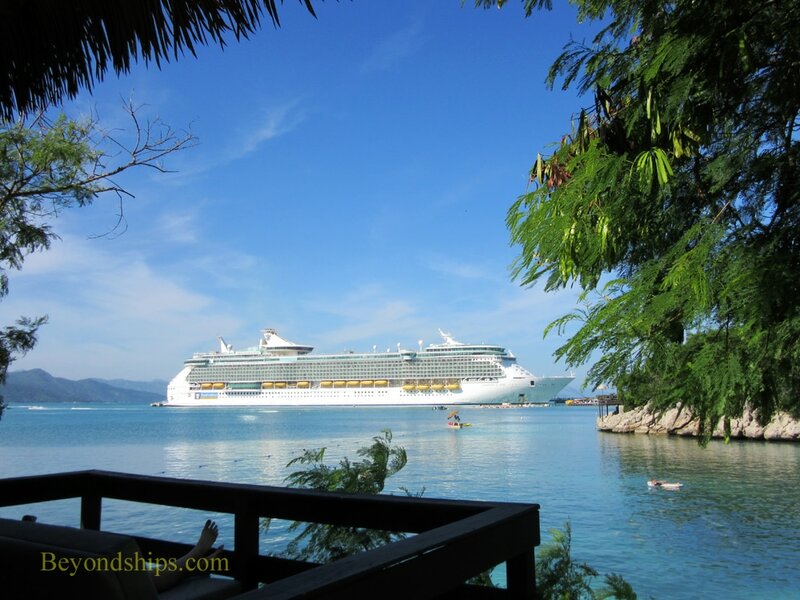 ﻿A home away from home for all Royal Caribbean ships is Royal's private resort at Labadee, Haiti. 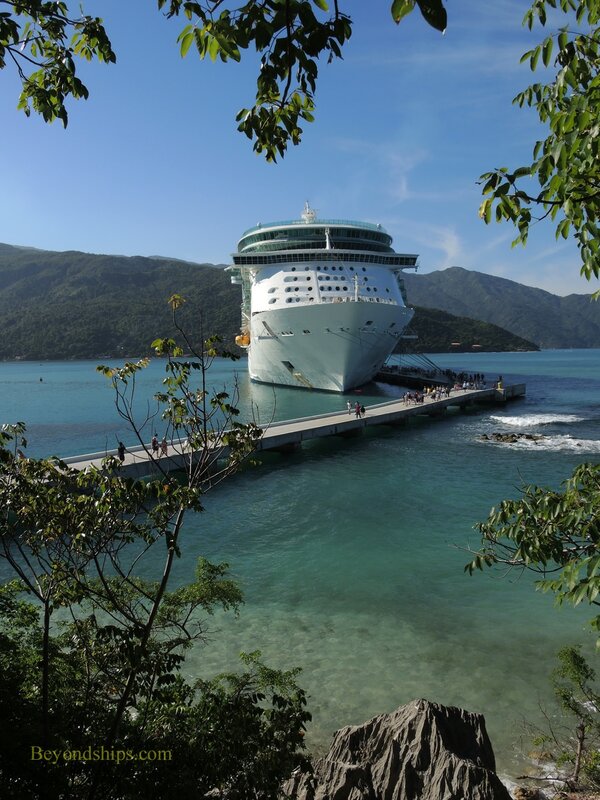 Here, we see Freedom docked at the inner berth in Labadee. 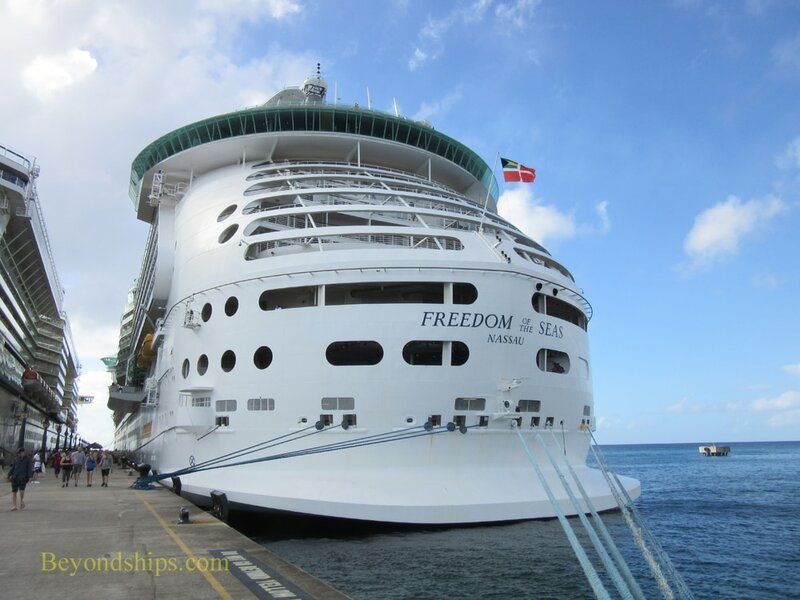 (See also our video ​Freedom in Labadee video).